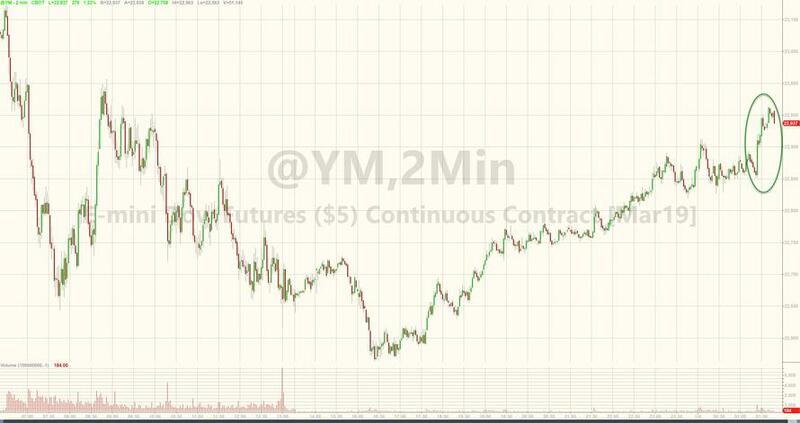 US equity futures extended gains in a kneejerk reaction to headlines proclaiming China cutting the reserve requirement ratio. However, two points make this less exciting "stimulus" news than we suspect the narrative will proclaim. First is that, according to a statement from the central bank, the RRR cuts of 0.5 percentage point each will occur on Jan. 15 and Jan. 25 in a move to offset liquidity fluctuations ahead of Chinese Lunar New Year. In other words this is 'business as usual' monetary injection to cover an increasingly panicked financial system dry of liquidity. And second is that, recent previous monetary and fiscal easing efforts have utterly failed to generate any material economic activity pick up. 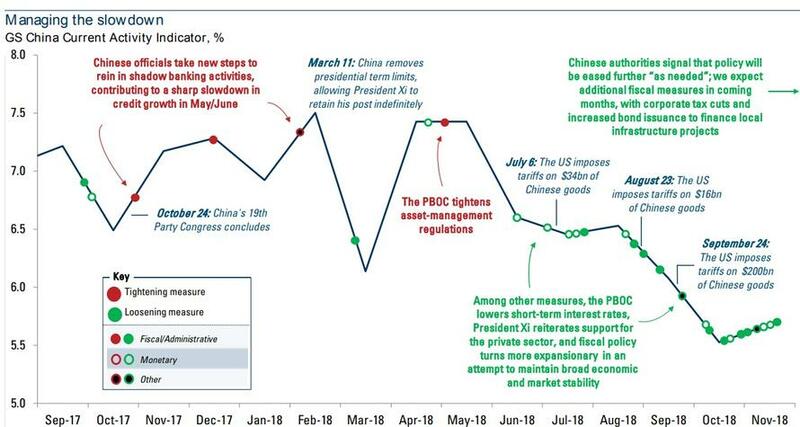 As we noted previously, since June 2018, China has been loosening monetary and fiscal policies in an attempt to refloat the sinking red ponzi amid the shadow banking system's deflation. 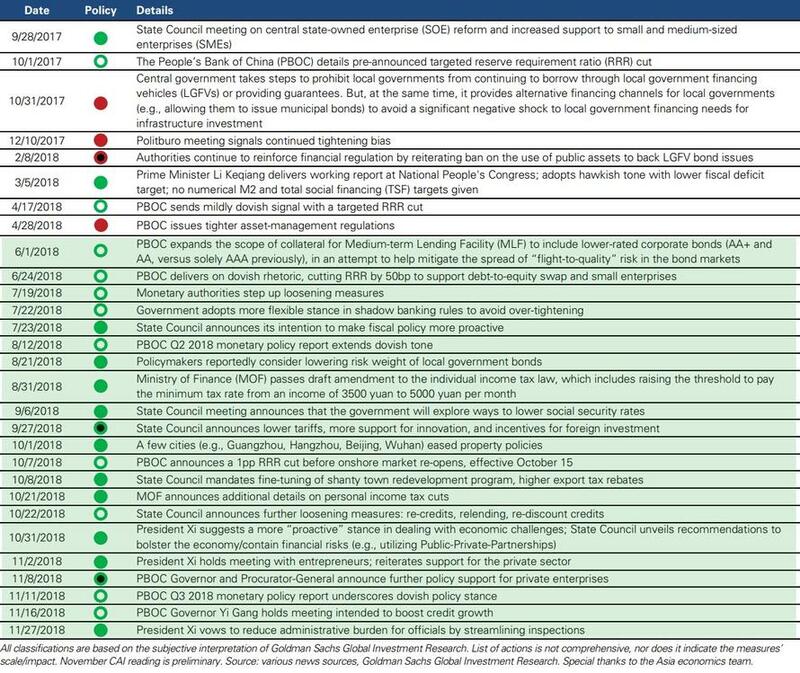 It seems no matter what China throws at it, the economy (or the market) won't behave as the text-books say it should. As Goldman previously concluded: "There are reasons to be concerned [that easing is becoming less effective]..."